The original easy peeler! 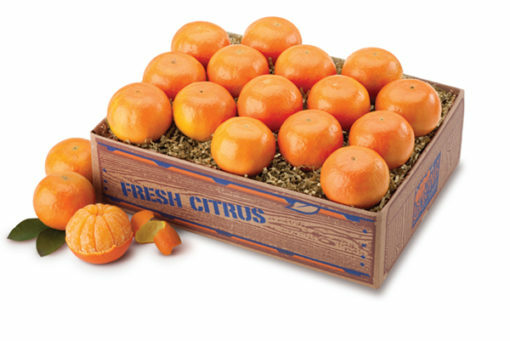 Florida Tangerines are the ideal citrus for a quick snack with a flavor punch that’ll definitely pick you up. They are sugary sweet and have been a favorite of kids (and us adults) for over a century. Be careful . .they’re really very juicy . . so don’t try to peel one in the car on the way to work.